Sandy Hook Hoax Group REMOVED from Facebook. 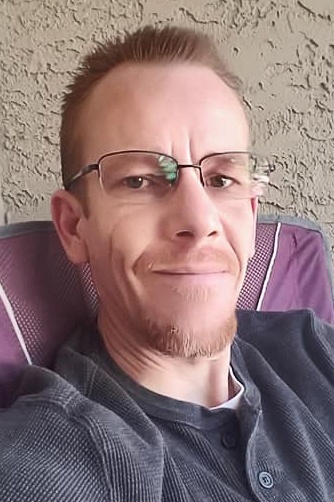 Erik Nikolas Pearson’s hate group has been TERMINATED from Facebook because he is a CRIMINAL, a BULLY and a HOAXER. Erik Nikolas Pearson is no stranger to the criminal court. In what Pearson oddly describes as the “Greatest Prank” he has ever pulled, his violent tendencies illuminate. The prank consists of ransacking a home causing extensive damage, relieving himself on the furniture and stealing items. There is another term for this type of prank. The term is “vandalism and burglary.” Pearson apparently escaped justice for that depraved act of wanton violence. Court records indicate several convictions, including disorderly conduct and damage to property. Pearson has served jail time, been on probation, and had multiple violations of probation. Pearson’s own writing informs us about other criminal behavior, including stalking and drug abuse. 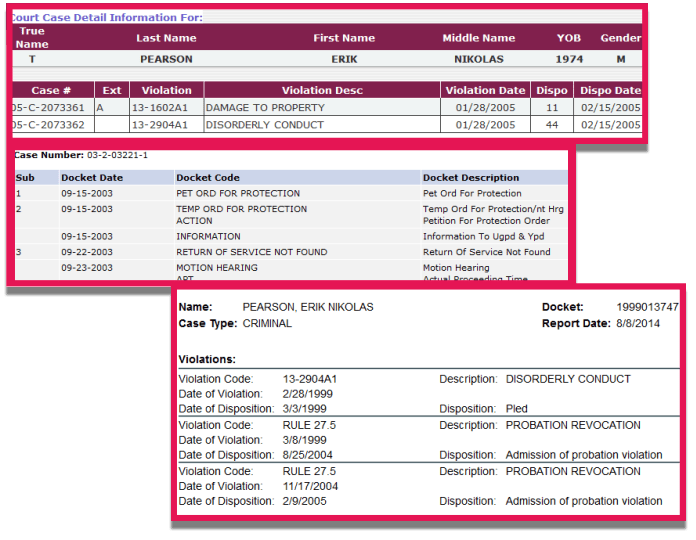 Erik Pearson appears to have also been the subject of a Temporary Order of Protection (Restraining Order). Normally these are issued because a petitioner demonstrates they have a reasonable basis for being in fear for their safety. With Pearson’s violent past and criminal record, it’s easy to see how the court granted the protection order. Connecticut families would do well to heed the warning signs Pearson presents, especially considering he expressed that he wants to “nuke them all” and “Connecticut needs to be nuked” – which of course could mean Erik wants to kill them all. And for what? What have these Connecticut residents done that was so terrible? Erik Pearson claims they are lying. Rational people recognize the fact how Sandy Hook suffered a war crime level massacre, victimizing an entire community. The community in Connecticut are still trying to cope with this tragedy. Sandy Hook Hoaxer contempt is fueled by beliefs in a vast government conspiracy. The object of Hoaxer contempt is children and families. Erik Pearson has no respect for children of families. Judgments for Erik Pearson appear to have been found. No records were found to indicate a satisfaction of the judgments, therefore, these judgments are likely still in effect. Creditors include the Department of Social and Health Services and the Employment Benefit Department. Often these type of social department judgments have to do with child support, welfare issues and possibly even fraud. 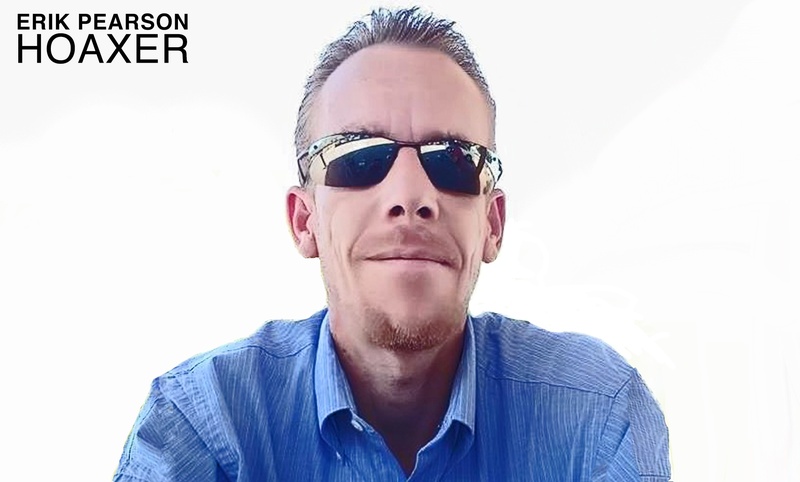 It appears Erik Pearson is taking a page from the playbook of Wolfgang Halbig and has begun to raise funds based on deceptive practices. Deceptive practices with an illegal business. Initial investigation reveals Pearson could be violating numerous State and Federal laws as part of his scheme. So let’s take a look at the latest person who tried to enter the ring and squeeze weak-minded, gullible conspiracy theorists out of cash. Wolfgang netted about $30,000 in a few months by playing on the internet. How much did Erik Pearson make to date, or try to make? How much did Pearson think he was going to make? When asked what he planned to do with the money he was given, Erik Pearson mocks his members stating he is going to purchase beer. 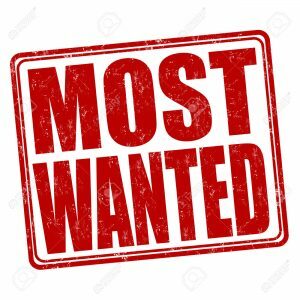 Pearson has also promised to purchase InsaneMedia.net writer Swansong a new computer as a reward. 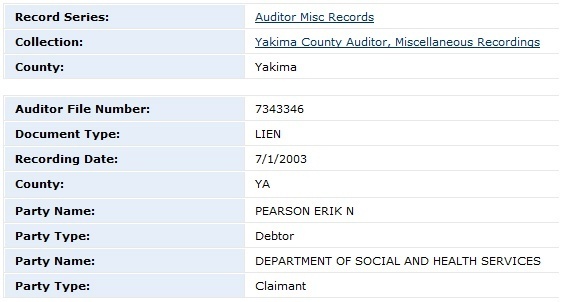 And with very little to no accountability with these potential funds, Erik Pearson will do whatever he wants to do with money donated to his Hoaxer cause. Is Sandy Hook a Legal Business? Sandy Hook Hoax is now operating as a business and expected to comply with those laws. Pearson’s business offers products for sale and seeks donations. 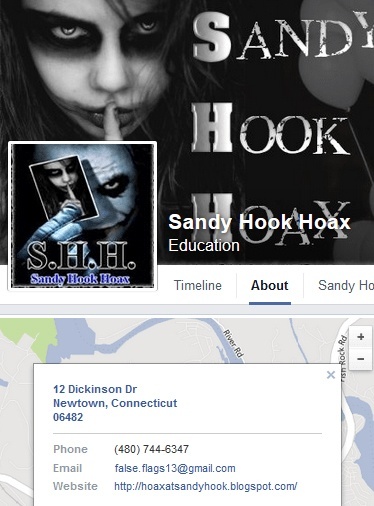 Sandy Hook Hoax lists its business address as 12 Dickenson Drive in Sandy Hook, Connecticut. Some will recognize the address is obviously fake since that is the address of the original Sandy Hook Elementary School. The phone number comes back to Phoenix, Arizona and not Connecticut. 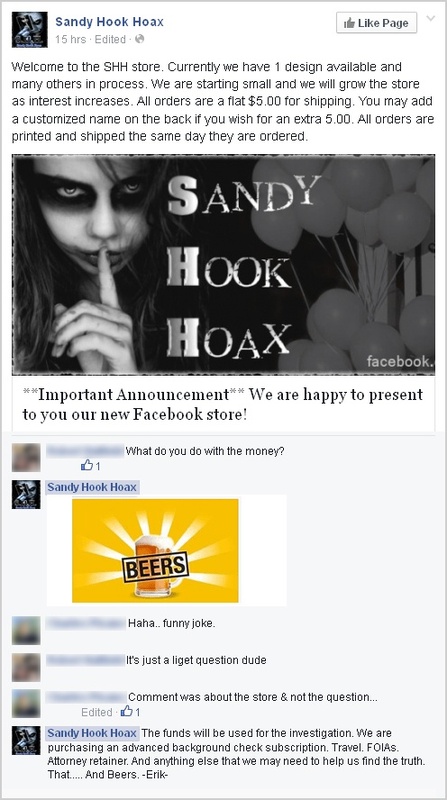 There are no records indicating Sandy Hook Hoax has any type of license to operate any business in Connecticut at any location, let alone the site of a mass tragedy. In and of itself, this mean-spirited humor appears to be fraud. 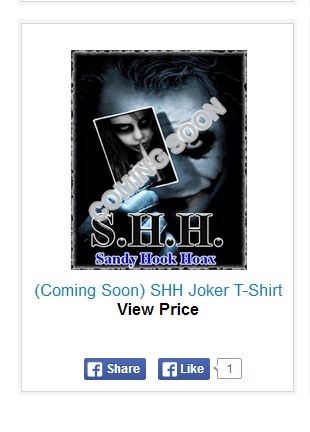 Sandy Hook Hoax is obviously attempting to appear a legitimate business with a legitimate address. Few would immediately recognize Pearson’s listed address as the address of the massacre. Knowingly making a false representation to induce another to donate money by appearing to be legitimate is certainly fraudulent. This certainly seems to qualify. 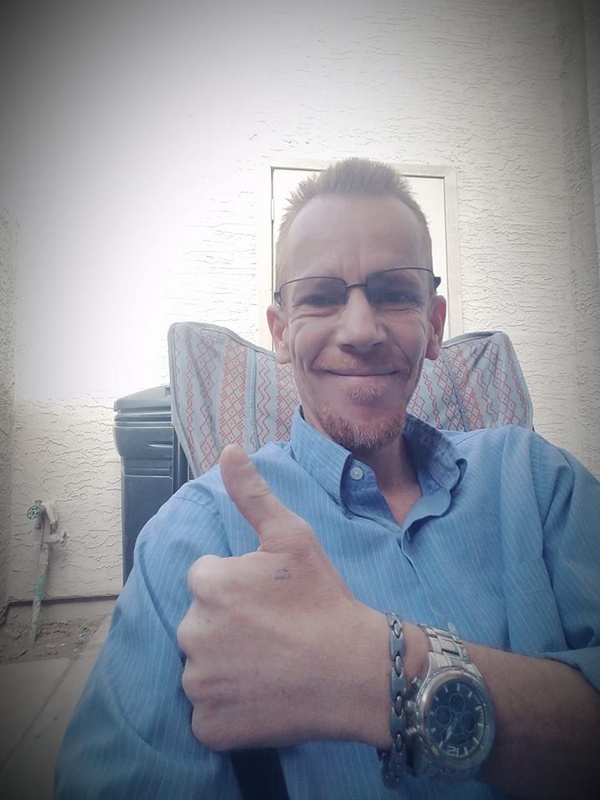 A search of Tony Mead’s Broward County, FL and Erik Pearson’s Yakima, WA and Phoenix, AZ county clerk websites reveal that Sandy Hook Hoax does not appear to have a license to operate a business in their home areas either. So where are they legal? 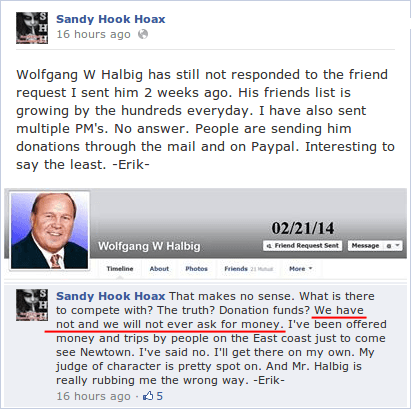 Sandy Hook Hoax does not present non-profit registration nor are they likely to qualify as one. They are operating a “for profit” business. No records indicating a fictitious business name registration in use for Sandy Hook Hoax have been found. If Pearson or Mead is not operating Sandy Hook Hoax legally out of their home addresses or out of their stated address in Connecticut, where are they operating from and where are they licensed? Next articleWas Alex Jones YouTube Meltdown Connected to the Recent Sandy Hook Lawsuits Filed Against Him?